Honored by the Wichita Business Journal! We’re excited to announce that we’ve been selected by the Wichita Business Journal as one of ten 2015 honorees for the small-business Best Places to Work! Our awesome team filled out surveys administered by Quantum Workplace about how they feel about working at Planet Hair. We’re honored they think we’re the best. We’ve all worked together to create an atmosphere and culture that we can look forward to when we come to work every day. We love working with such a professional, talented team of people who are dedicated to working together toward a shared commitment to style, our community and the world. Our dedicated guests give us the privilege to do what we do. We are winners indeed! Here’s how we got our start! In the beginning of 1992, Tod Ernst and Graham Ross began to imagine Planet Hair. 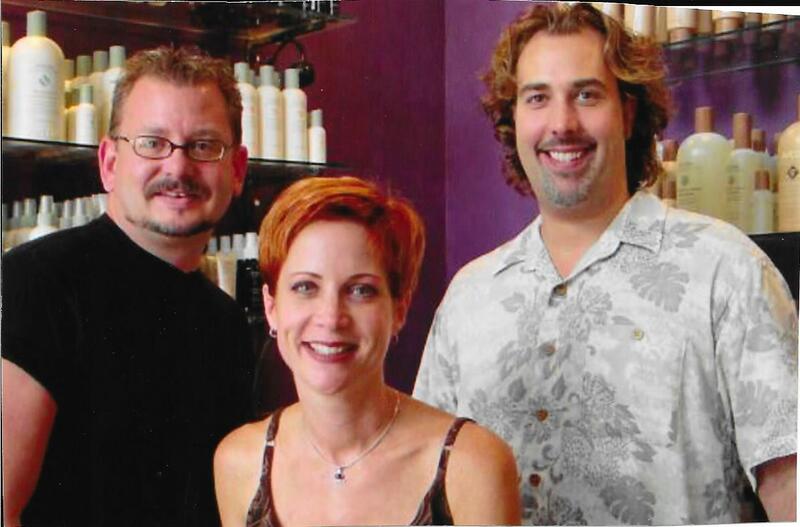 With 24 years of combined experience, they felt they were ready to create a salon environment unique to Wichita. Graham entered the salon industry because of his love of people and dreams of an exciting social life. With a natural ability with people, along with a strong entrepreneurial drive, Graham started his first business venture after four years as a stylist, Strands. 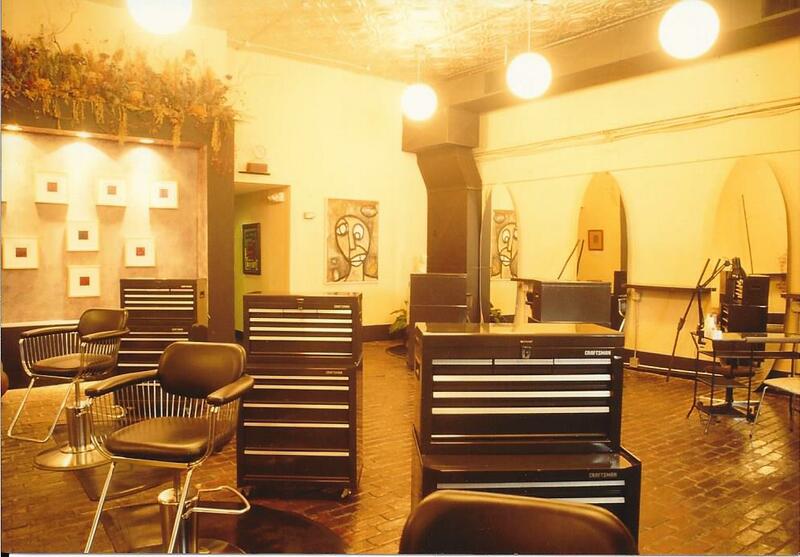 . . A Salon, which he opened with two partners. 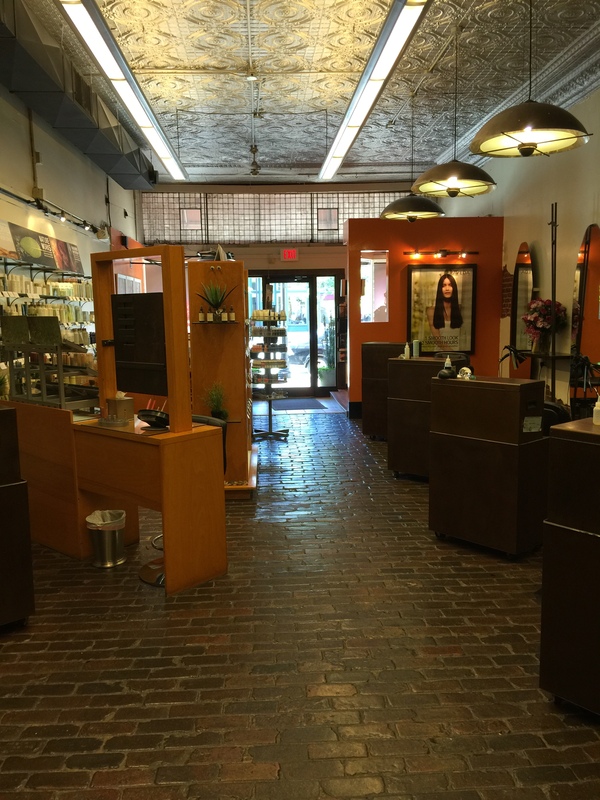 After gaining some experience and growth as a business owner, Graham started dreaming of his vision of the perfect salon. Tod is a creative visionary, drawn to the exciting, fast paced lifestyle of the fashion industry. 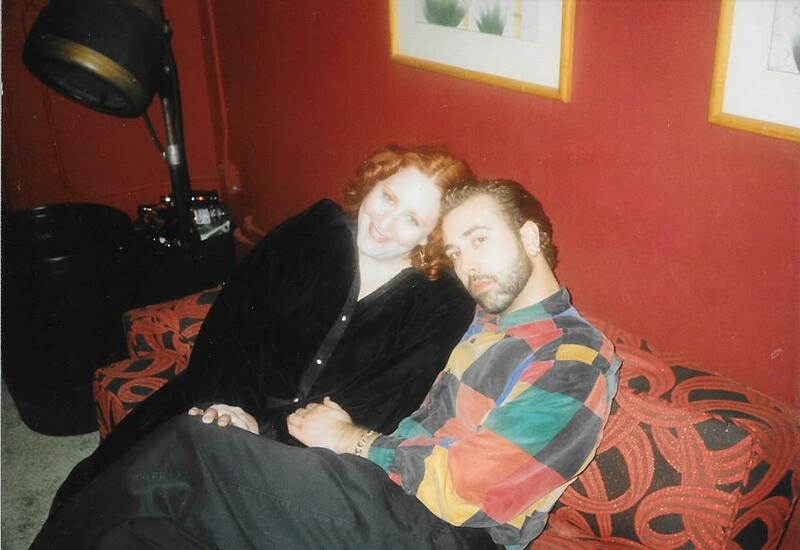 While working at the Hair Force, he developed his creative niche in producing hair and make-up looks for theater, commercials, photo and catalog work, and his favorite outlet; fashion shows. While working on his artistic and business abilities, Tod’s plan was to have his own business. Graham and Tod, who had been friends for several years, started sharing their dreams with each other and discovered that their visions of the future were very compatible. As they became more excited about their vision and began to forge their plan, Linda Ernst, Tod’s wife, became an important part of making their dream a reality. An artist herself, Linda had matured as a business person in the floral design business and was experienced in directing creative, service businesses. Attracted to the operational aspects of the business, Linda joined the partnership and became the salon manager. She is the glue that holds the salon together. 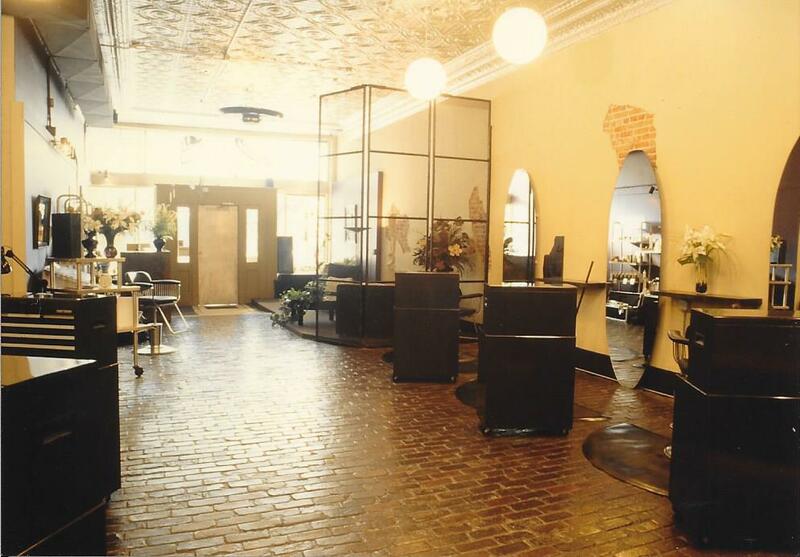 It was their vision from the beginning to open a progressive salon downtown. 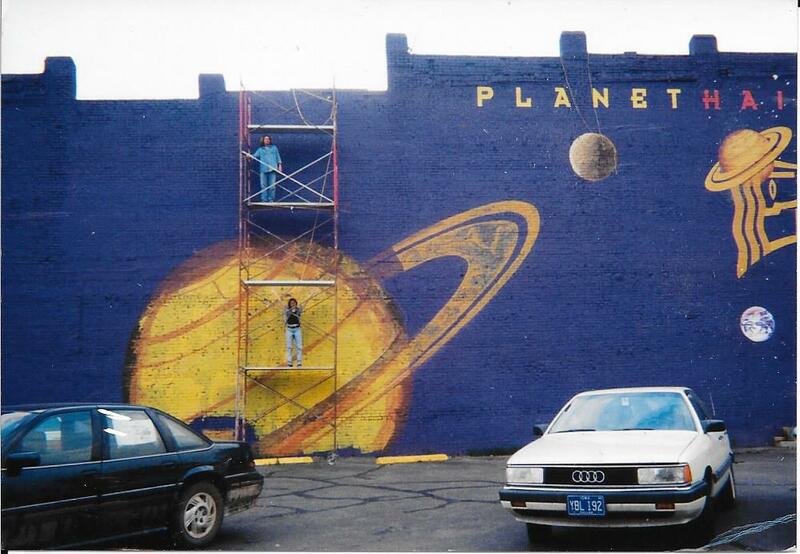 When Old Town was a ghost town, the partners looked at the space where Planet Hair is located today. Sensing that the down town area was about to go through exciting growth, and ignoring people who warned them against it, the entrepreneurs took the risk and have never looked back. 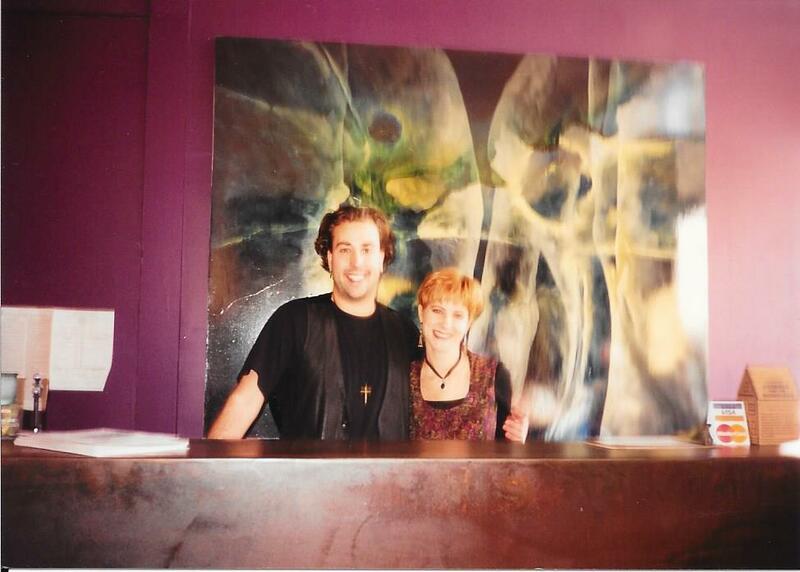 Along with the help of family, friends, and bankers, Planet Hair opened in November 1992. Festive Savings at our Open House December 12 and 13! Celebrate the holidays in style at our Open House Party! And lots of other fun surprises! Join us Saturday, November 29 for Small Business Saturday! Learn more about #shopsmall at the Small Business Saturday website and take the pledge that you’ll support your neighborhood by shopping with local businesses that day. To celebrate we’re giving 20% off the purchase of three or more Aveda travel size products. Come join the party! Thanks to all of out fabulous clients and talented staff for 22 years in business! To celebrate they thought we’d post some pictures what it all looked like in the beginning. Here’s to the memories from 1992! Painting the mural was a big job! Part of the reason we picked our location at Douglas & Emporia was our dream of having a fun mural. Step right into the new Planet Hair salon! 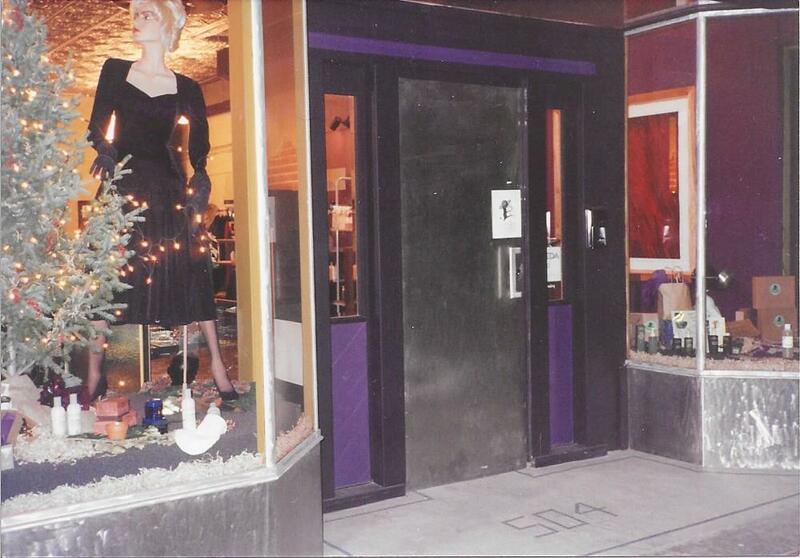 This is what our entry way looked like on opening day in November 1992. Graham and Linda welcome you to the new Planet Hair salon. This is what our reception area looked like when we opened. 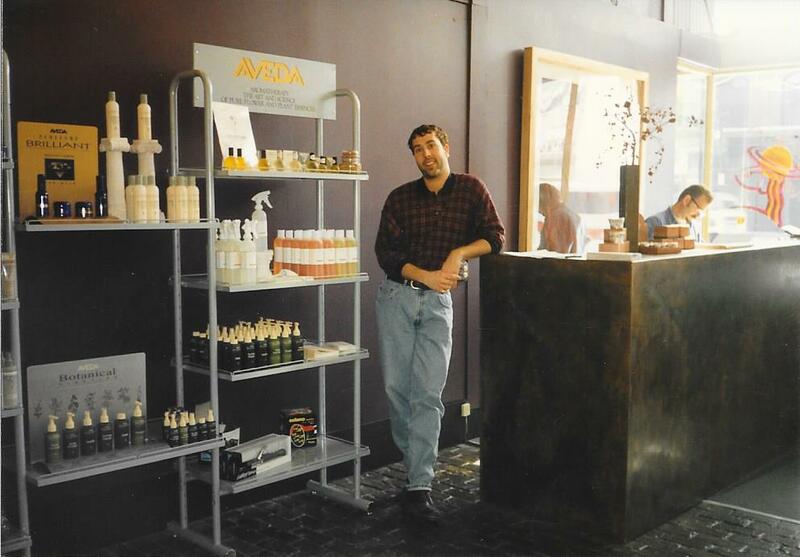 Graham looking happy on opening day with our big display of Aveda products. 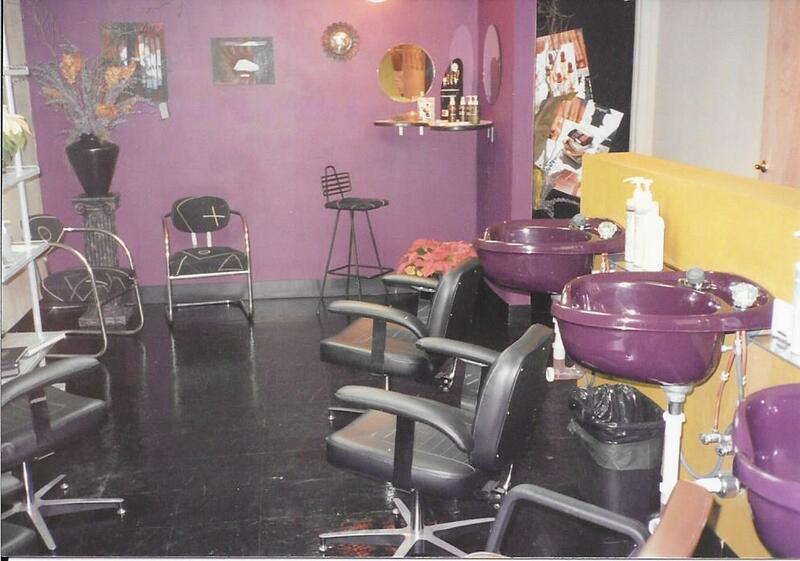 This is what our salon looked like when we opened in 1992. 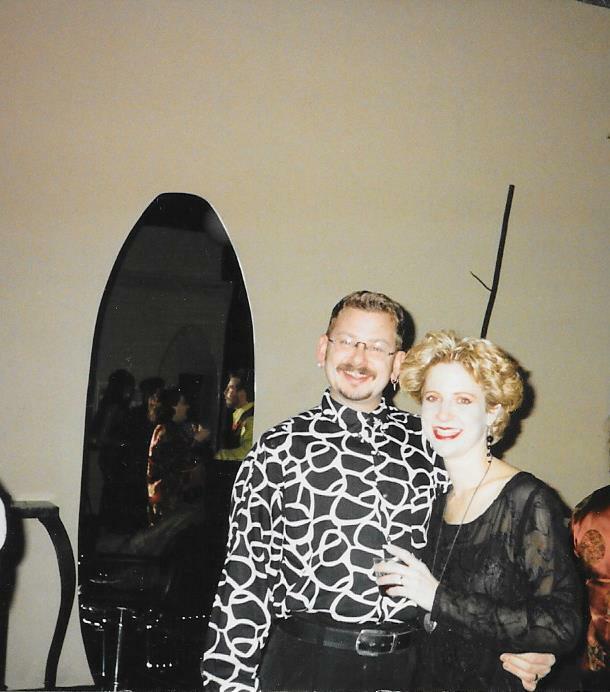 Our salon in 1992, opening day. 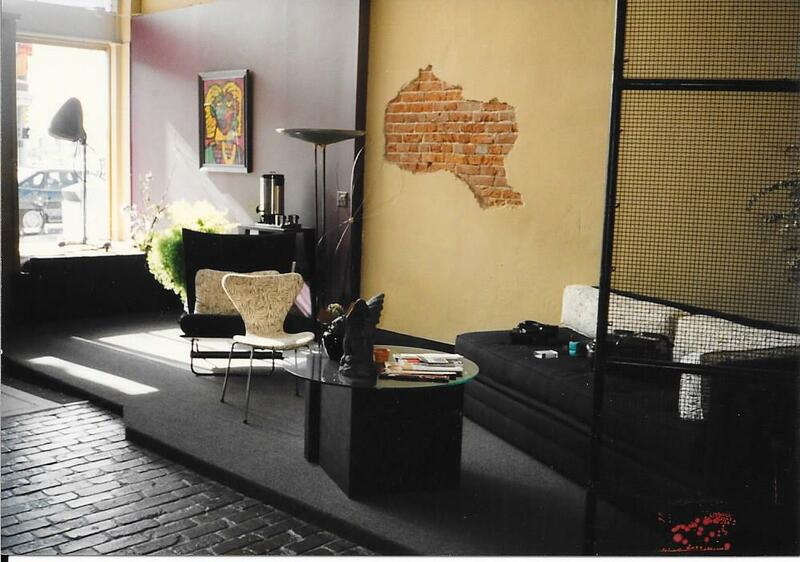 This is what our shampoo and processing area looked like when we opened in 1992, with a cute little makeup bar in the corner. — at Planet Hair. Tod and Linda at our grand opening Christmas party. Tired after the grand opening Christmas party, here’s Graham with our good friend Jill D. Miller, who was a big help in starting our business. 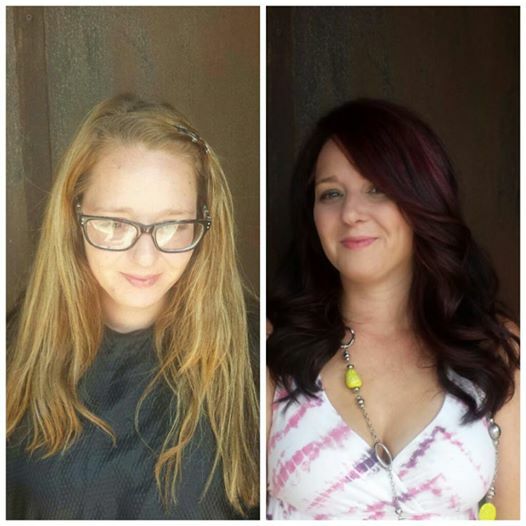 We love to do makeovers! 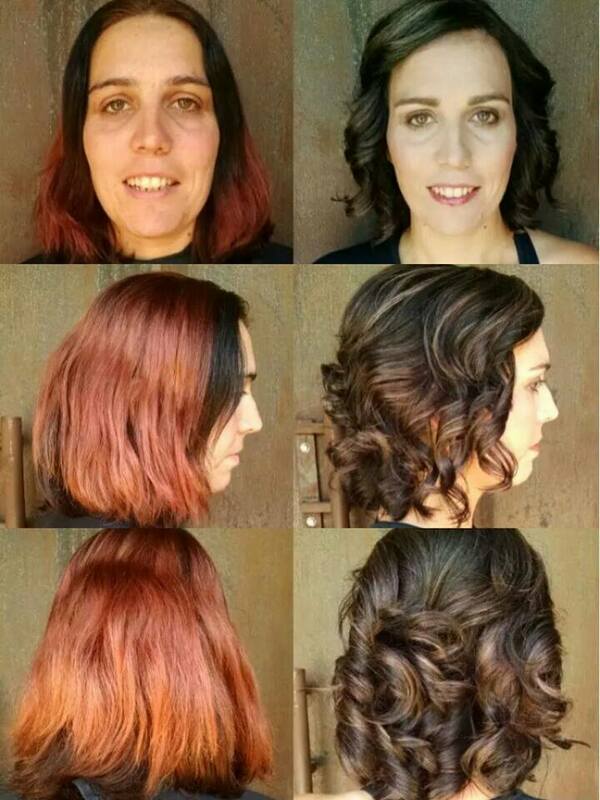 There’s nothing more magical than to see people light up when they see their new look. We’ve seen makeovers give people a whole new attitude. In July we participated in a makeover contest with KWCH and KSCW to give away makeovers to eleven lucky winners. The winners have been streaming in and we’re having a blast. Here are some of the winners before and after pics! Our lucky first prize winner received a color, cut, facial wax and makeup application by Jessie Mac. What a transformation! Here’s one of our second prize winners who received a cut, color and makeup touch up. Mel Thornton totally changed the winner’s look to a beautiful rich red. She hardly looks like the same person! 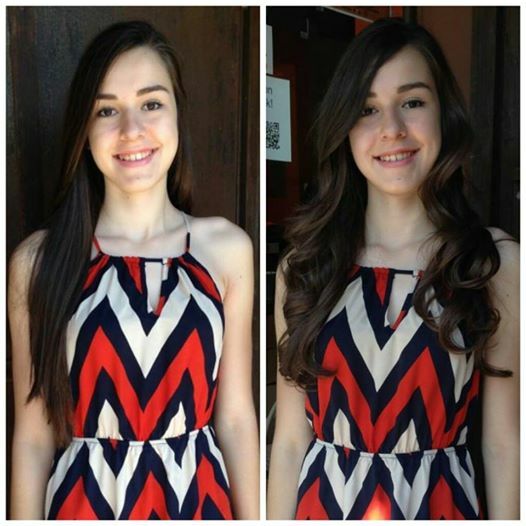 Katherine Landis updated this winners look by just cutting a little length off to give her a cut a little more life. Third place winners received a cut, style and makeup application. Suzie has certainly been busy! The newest addition to her family, baby boy Rhett Michael Cote, was born on June 22 weighing 7 pounds 11 ounces and 21 inches long. 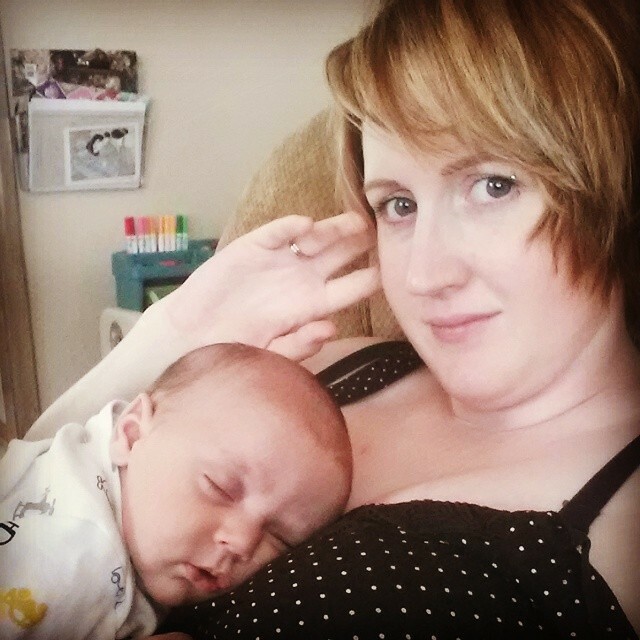 The family is doing great and big sister Carly has been a wonderful help and loves having a baby brother. Suzie will be back to work around the first of September. In the meantime, we’ll be happy to recommend another of our talented stylists to help you get by until Suzie is back. Give our Customer Service team a call at 316-267-8000 for suggestions.